- Your website is new ( Atleast less than a month or two) This affects the manner of ranking keywords as search engines generally rank older websites. - Your Keywords are too general/ broad and has a lot of competitors Picking your keywords correctly and appropriately are the essentials for a successful SEO improvement. You need to dedicate time and research appropriate keywords to your business/ niche to improve your keyword management skills and use it to optimise your website. On the other hand, the suggested keywords from MarketGoo can help you a lot for getting started. - The site is not ranking among the first 100 in any search engine for the chosen keywords. 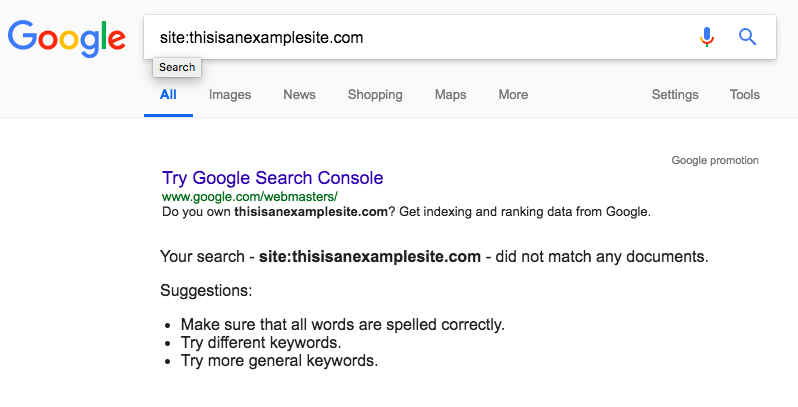 (Yes you read it right, as MarketGoo detects only the first 100 pages of Google, it could mean that your keywords being optimised is not on the top 100. - You have the low number of pages and content ( you need to check the number of pages and content existing on your website and start working on creating more pages for your website for it to be considered relevant. You would need to keep a healthy amount of pages in your website to rank, but remember this is a tricky value, so we suggest you could start by looking at your competitor website for reference. If you have checked and agreed that you have met the possible reasons why the keywords are not being ranked and it still doesn't do so after some time, feel free to log a message to support@marketgoo.com and we would be happy to investigate the issue.